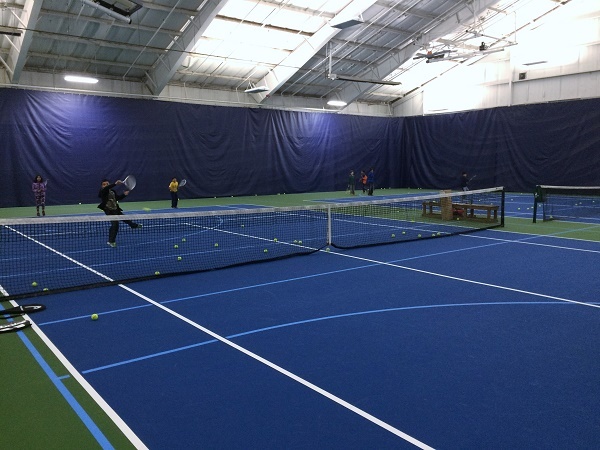 Children ages 5 – 12 will have fun experiencing tennis designed specifically for them. Our Intensive Junior Program is designed for future tournament players. All aspects of the game will be covered and tennis skills drastically improved. This program caters to players who want to make their high school team or move up the ladder, and take their game to the next level. *Camp will not be held on July 4, this session will be a total of 4 days. Registration is not complete until all paper work is filled out, and payment is processed. Camps will not run with less than 6 particpants.